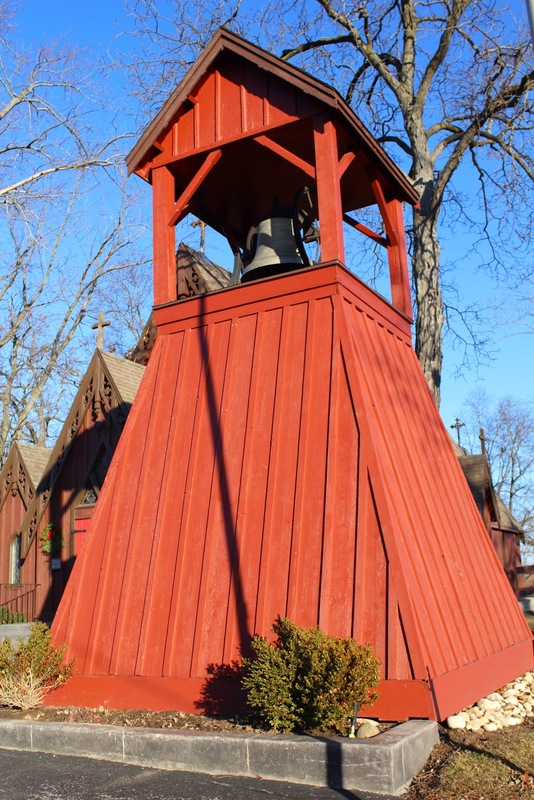 The church is located on the grounds of St. John's Northwestern Military Academy, at 1111 Genesee Street, Delafield, Wisconsin, 53018. IMPORTANT NOTE: Even though the property has a Genesee Street address, it is actually located on Church Street, west of its intersection with Genesee Street / County Highway C, and at the intersection of Church Street and Farrand Street, Delafield, Wisconsin 53018. Portrait of Saint John Chrysostom of Antioch (Hagios Ioannis Chrysostomos). (modern Istanbul). The mosaic is approximately 1,000 years old. This media file is in the public domain. Click here for more information. (the church is up the hill and to the left of the entrance). St. John's Northwestern Military Academy. The church is located in Delafield, Wisconsin.